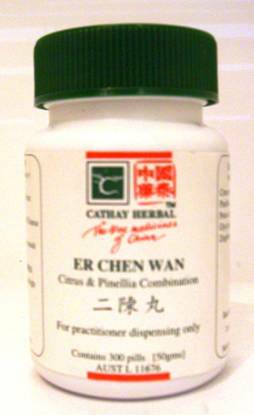 Cathay Herbal Er Chen Wan is formulated to transform phlegm, regulate the Qi and harmonise the Middle Jiao. 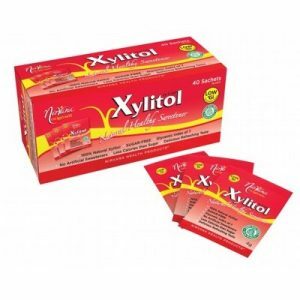 It is particularly useful during the cold season when colds and flu are at their most prevalent. 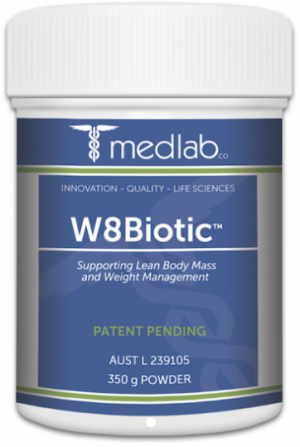 W8Biotic is scientifically formulated to support lean body mass, weight management and maintain healthy blood glucose levels in healthy individuals when taken in conjunction with a calorie controlled eating plan. 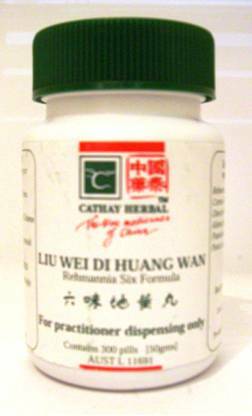 Cathay Herbal Liu Wei Di Huang Wan is formulated to help nourish the kidney and liver Yin, and enrich the kidney Jing. 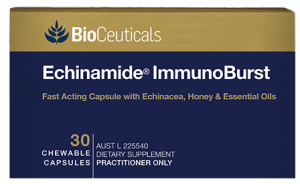 Using a proprietary extract of echinacea (Echinamide®), Echinamide® ImmunoBurst are chewable capsules of echinacea in a blend of honey, eucalyptus oil, peppermint oil, menthol and lemon oil. 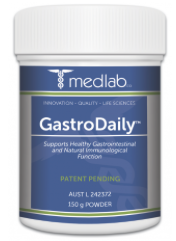 EnBiotic is a high quality, high strength enzyme and probiotic formulation to assist with digestive function and nutrient absorption. 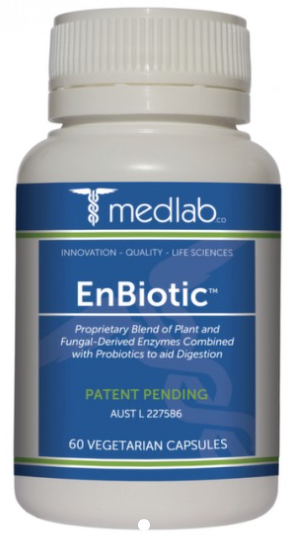 EnBiotic contains 241.6 mg of plant and fungal-derived digestive enzymes and 8.75 billion CFU of bacteria per capsule. 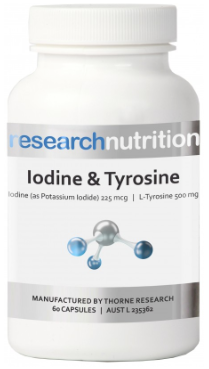 Thyroid hormones have important functions in the body; for example, thyroxine supports cardiac output, heart rate, respiratory rate, and basal metabolic rate. 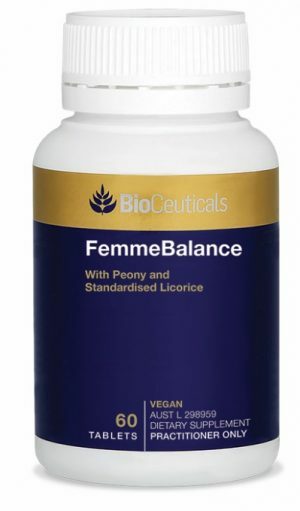 Indolplex® features bioavailable diindolylmethane for optimal hormone balance for both women and men. 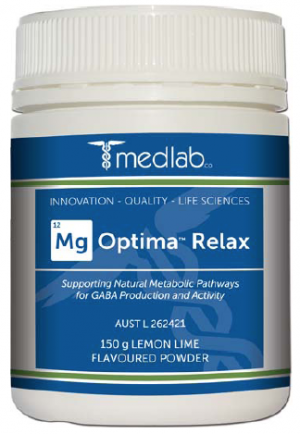 Medlab Manuka-C is scientifically formulated to support optimal immune system function. 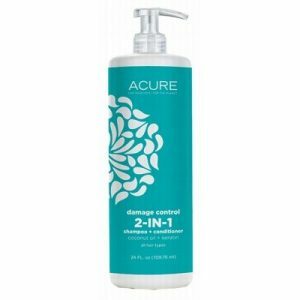 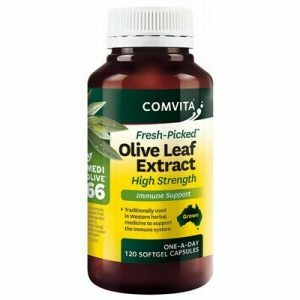 It includes evidence-based ingredients containing a blend of three ascorbates combined with glutathione and Manuka honey powder. 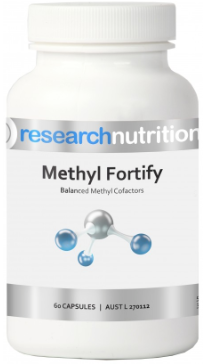 Bio-Practica Adrenergy Forte contains a potent combination of active ingredients known as adaptogens, traditionally used as adrenal tonics and may be useful in times of fatigue and mental exhaustion. 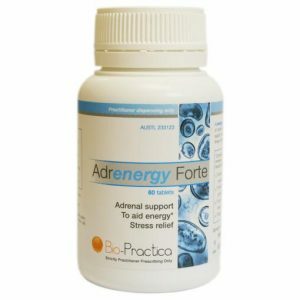 Adrenergy Forte exhibits adaptogenic properties which may reduce the harmful e ects of stress. 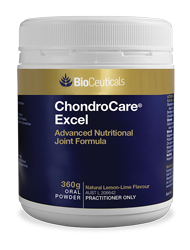 BioCeuticals ChondroCare® Excel provides a powerful combination of three fundamental joint nutrientsglucosamine sulfate, chondroitin sulfate and methylsulfonylmethane (MSM)together with vitamin C and trace minerals to support the maintenance of healthy joint structure and function. 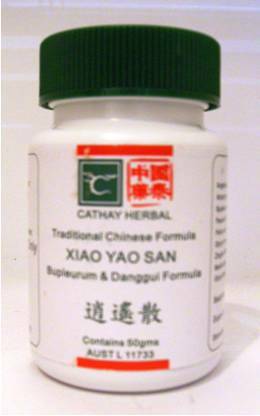 Xiao Yao San is a classic Chinese Medicine Formula that is many 100’s of years old. 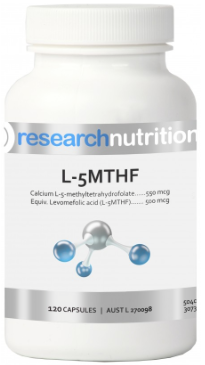 We use this formula extensively within our practices. 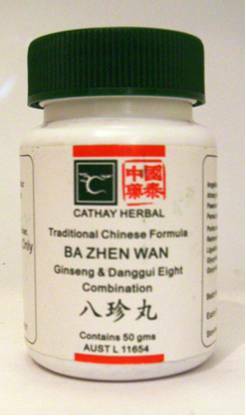 Cathay Herbal Ba Zhen Wan is formulated to tonify the Qi and the blood. 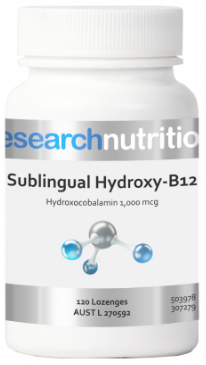 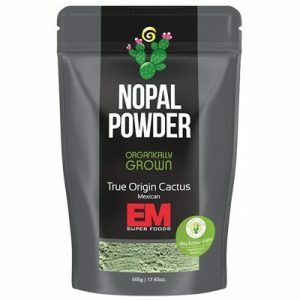 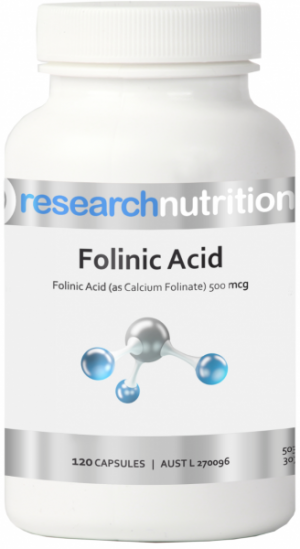 This a product that is very popular on Emed and with our practice. 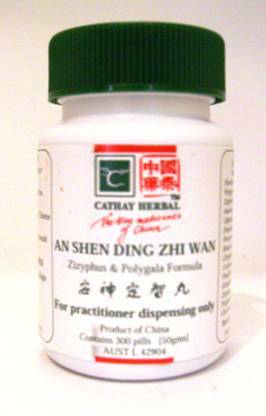 It is a classic Chinese Medicine formula used for people who have increased stress, anxiety and trouble sleeping.